Hello! 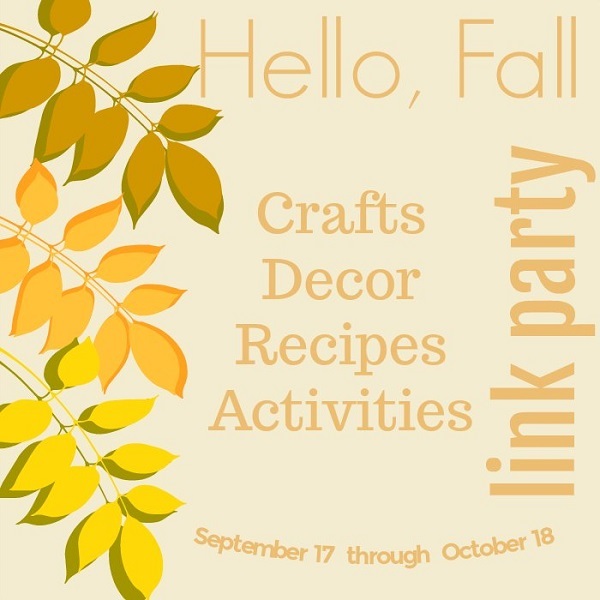 Welcome to the Hello, Fall Link Party! My blogging friends and I are cohosting this Fall themed link party where we would love for you to share all your Fall inspired crafts, DIY projects, recipes, and activities. This party will run from September 17th - October 18th, so there's plenty of time to link up. I can't wait to see what you share! For this party, each other cohost is sharing a crafty Fall creation, so stop by their blogs as well to check out their amazing Fall inspired crafts and recipes! My most recent Fall creation is my Floral Pumpkin Wreath. I created this wreath with supplies from the Dollar Tree. Don't you just love Dollar Tree Crafts!? 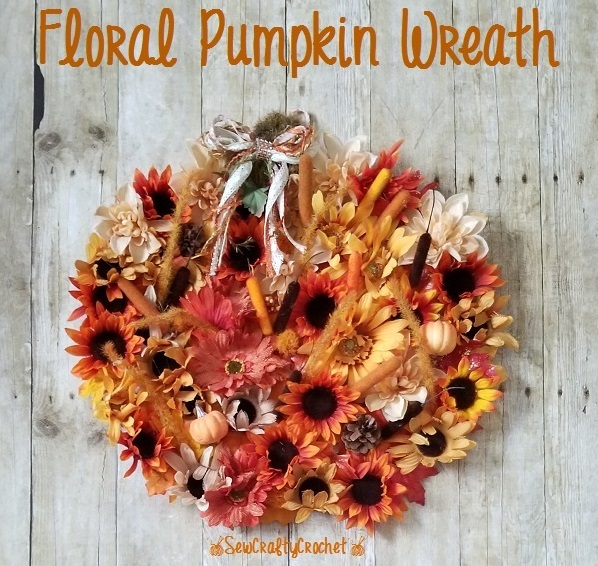 Check out my post to find out all the details on how I created this floral Fall wreath.